Last week we started a new series called Tuesday Tips all about our favourite wedding subject - stationery of course! See last week's tip here. 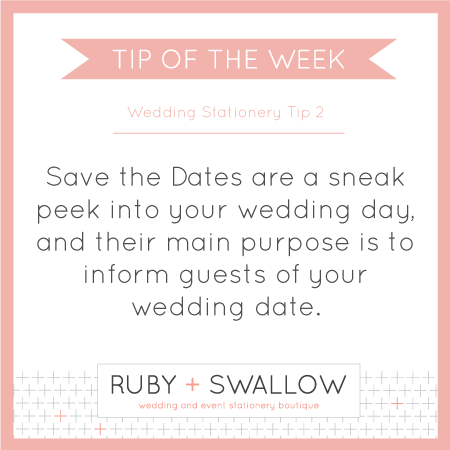 It's all about bite-sized, simple information that anyone might need when preparing the stationery for their wedding day.